The organised crime (cybercrime unit) of Criminal Investigation Department arrested two students on charge of spreading rumours on social media during the students’ protest for road safety. 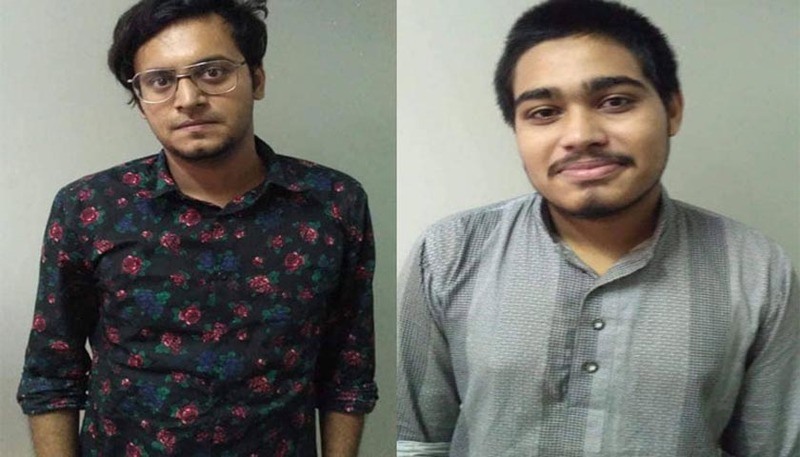 The detainees -- Ahmed Hossain, 19 and Nazmus Sakib, 24, -- were held from separate areas in Dhaka last night, according to a press release issued by the CID. Among them, Nazmus Sakib is a student of University of Liberal Arts Bangladesh while Hossain is a Madrasa student, CID Senior Assistant Superintendent of Police (Legal and Media Cell) Sharmin Jahan said. 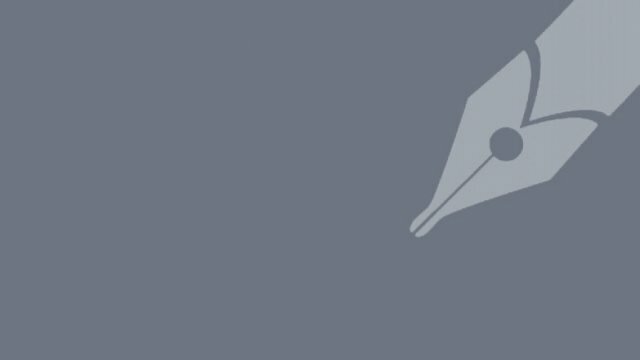 They were held for “spreading rumours on social media instigating violence and unrest” in the country, the press release said.